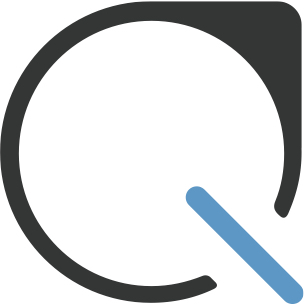 Plastiq has its own formats for Committed Reports and Deposited Reports that we provide to businesses, which include all the important information we have about a given payment in the Plastiq system. Occasionally, however, Plastiq generates alternate report formats for businesses which can then be easily uploaded into a given accounting or CRM system. 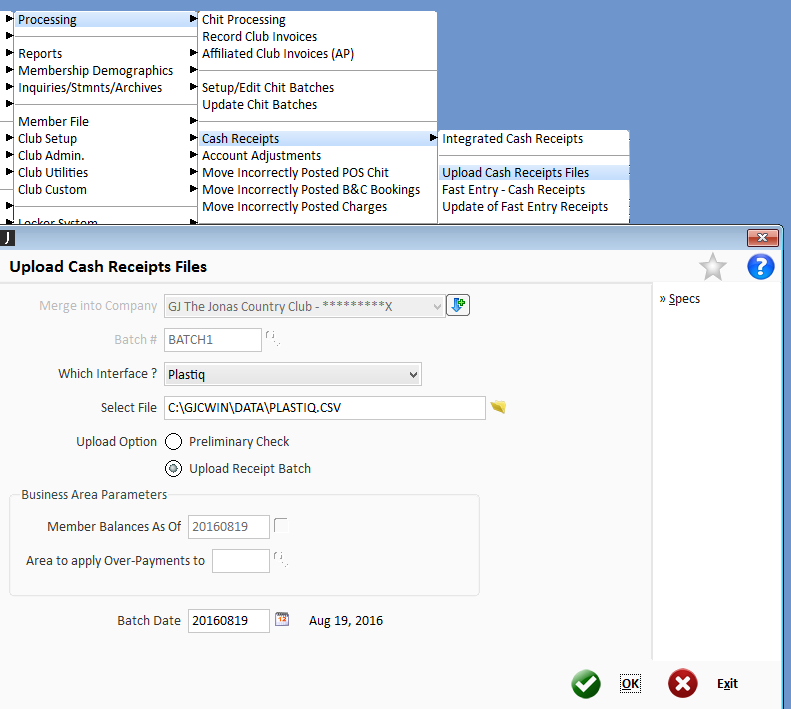 This makes it easier for businesses to incorporate Plastiq into an accounts receivable flow. As such, we have developed a JONAS-specific file format integration within our Business Portal, which would allow any club employee to upload the Plastiq JONAS file via the user interface. To utilize this feature, simply make sure Plastiq JONAS file is selected in the "Report Settings Page". From there, you simply have to run any Committed or Deposited Report and select "Download as: Plastiq JONAS File" in the upper right corner. You can then upload this into JONAS (see screenshot below) to upload all Plastiq payments into JONAS. We do not work with JONAS Encore at the moment. We are investigating how we can support it as well.